Real Madrid will be hosting Espanyol this Sunday, aiming to put their indifferent start in this La Liga season behind them. Can Zinedine Zidane and his men finally get back to their winning habits in the Spanish League? Real Madrid bounced back from a shock 1-0 defeat against Real Betis in their last home fixture with a 2-1 victory at Alavés, but they are already seven points behind unbeaten Barcelona, after just six games. Espanyol have won two and drawn two of their opening six matches, but they were crushed 5-0 by Barça earlier in the season and Madrid are big favourites to win this weekend. 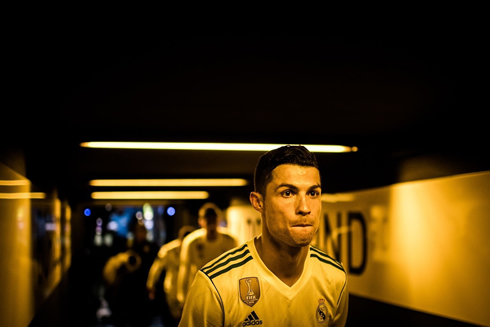 Cristiano Ronaldo is yet to score in the league since returning from suspension, but four goals in two UEFA Champions League games prove he hasn't lost his touch just yet. 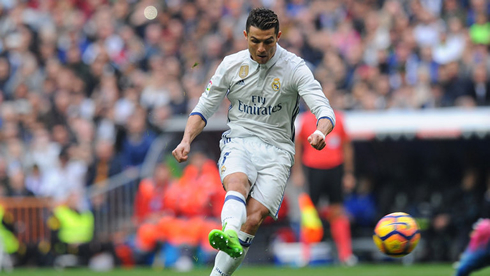 Ronaldo bagged a hat-trick in the corresponding fixture during the 2015/16 season and he can be backed at 3/1 to repeat that feat this weekend. The Portuguese forward's treble helped Madrid to a 6-0 victory that day and they are priced at around 18/1 to do the same on Sunday. 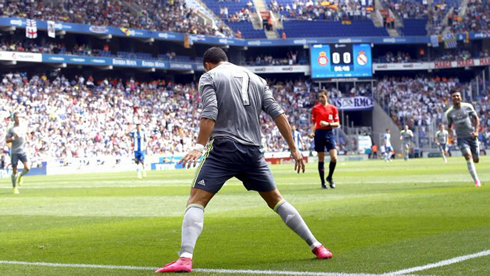 If you fancy Ronaldo and Madrid to win 3-0, 4-0 or 4-1, that is available at an enticing 4/1. Last season's fixtures both finished 2-0 to Madrid and that is on offer at 9/1. Espanyol's recent record against Real Madrid doesn't inspire confidence in their chances at the Bernabéu this weekend. They are 10/1 to win the game, with the draw priced at 20/1, highlighting the fact that the bookmakers rate this a home banker. Their last victory was a 2-1 success back in 2007 and they are 50/1 to repeat the trick on Sunday. Espanyol have drawn just three out of their 21 fixtures against Madrid since then. Gerard Moreno is their top goalscorer with three goals in six appearances this term and he is available at odds of 3/1 to get on the scoresheet this weekend. Real Madrid's last performance at home against Betis could give Espanyol some encouragement and if you think Moreno will grab the only goal of the game, that bet is available at eye-watering odds of 400/1. A 3-1 win for Madrid in Tuesday's Champions League game at Borussia Dortmund will send them into the Espanyol fixture full of confidence, and it's difficult to see anything other than a home win on Sunday. Cristiano Ronaldo next game is for Real Madrid on October 1 of 2017 against Espanyol. You can watch Juventus live stream, Real Madrid vs Espanyol, PSG vs Bordeaux, Manchester United vs Crystal Palace, Chelsea vs Manchester City, and Huddersifled Town vs Tottenham, all matches provided from our live soccer game pages.